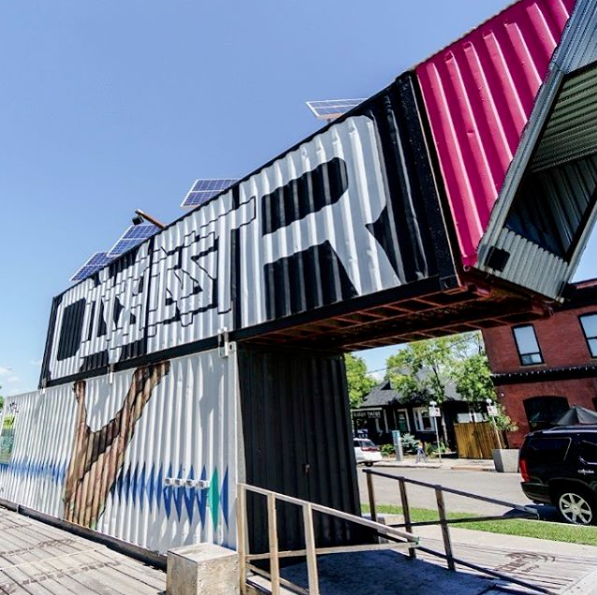 cSPACE King Edward - One of Calgary’s most Vibrant Creative Communities. Meet the cSPACE creative community. 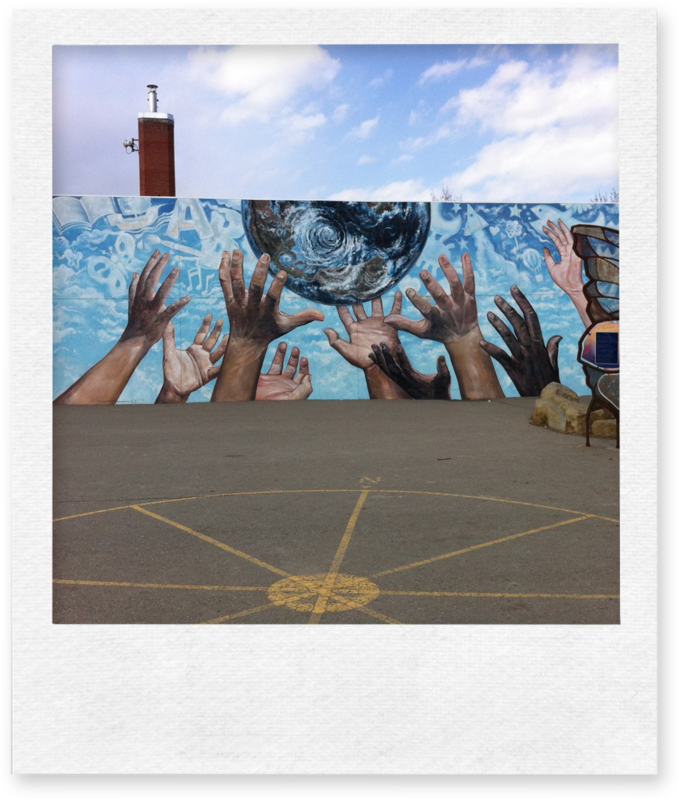 We’re home to some of Calgary’s most creative and collaborative artists, non-profits and inspired innovators. 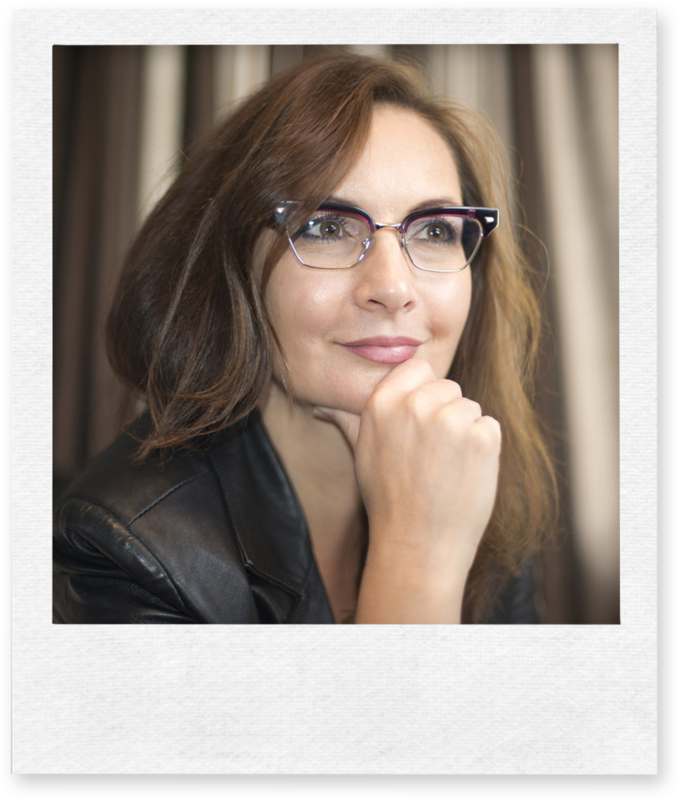 Aileen Beninger, Co-founder of Assemble Work/Shop, is the founder and designer for Homeage Home Decor. Aileen founded Homeage Home Decor in the early 2000s, carefully curating custom and handmade interior textile pieces for client’s homes and businesses. 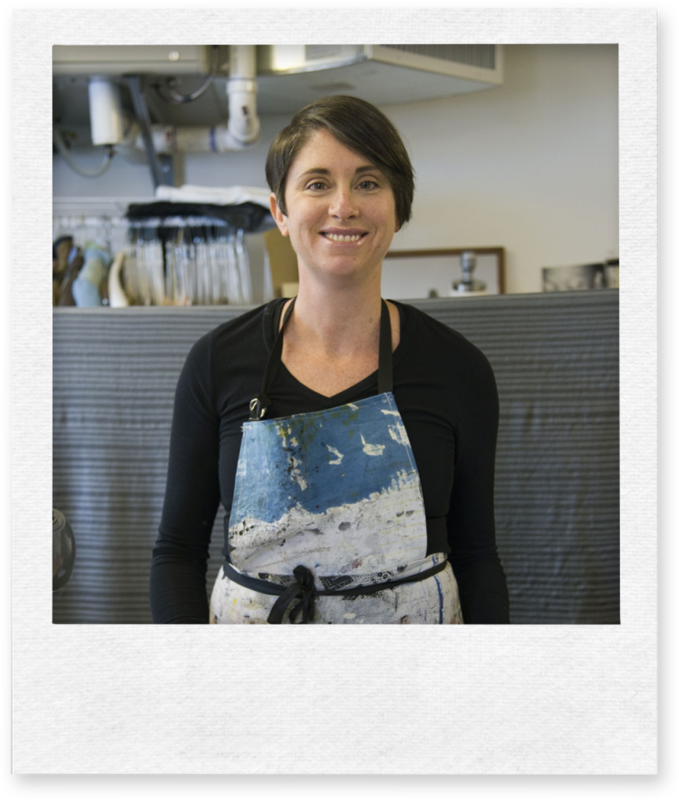 Aileen has always worked in a slow fashion frame of mind, focusing on locally crafted, high-quality product. At Assemble Work/Shop, Aileen is able to combine her practices of clothing design and home decor with sharing her passion, knowledge, and experience in textile and design. The Alberta Craft Gallery (ACG) is dedicated to bringing you the very best in contemporary and traditional fine craft from every corner of this amazing province. 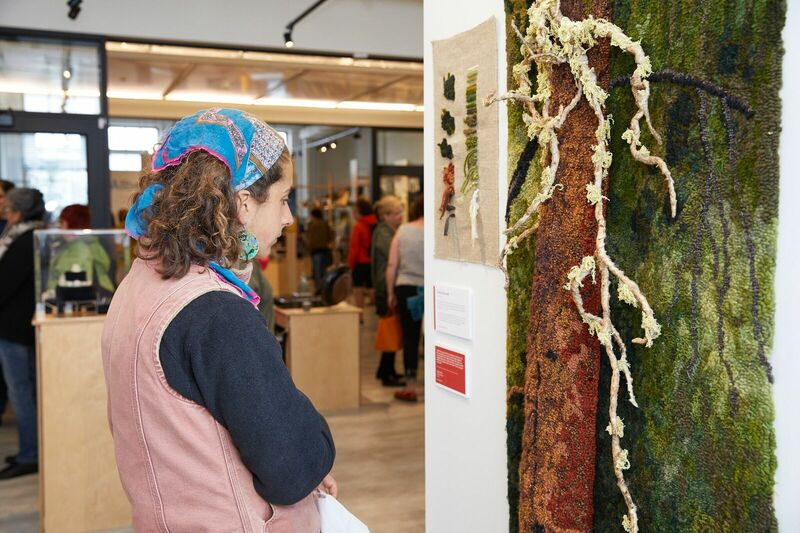 The ever-changing displays offer a wide selection of handcrafted pottery, blown and fused glass, jewellery, woodwork, fibre art, furniture, and home accessories from over 150 emerging, mid-career, and established artists. Steeped in both established traditions and dynamic innovations, ACG fine craft artists find balance in our history and our future. On one hand, find contemporary designs and cutting edge methods of production; on the other, find time-honoured techniques and deep-rooted disciplines. Whether working with indigenous wood, wools from Alberta ranches, clay from local deposits, or modern polymers, ACC artists push past creative limits with controlled mastery. 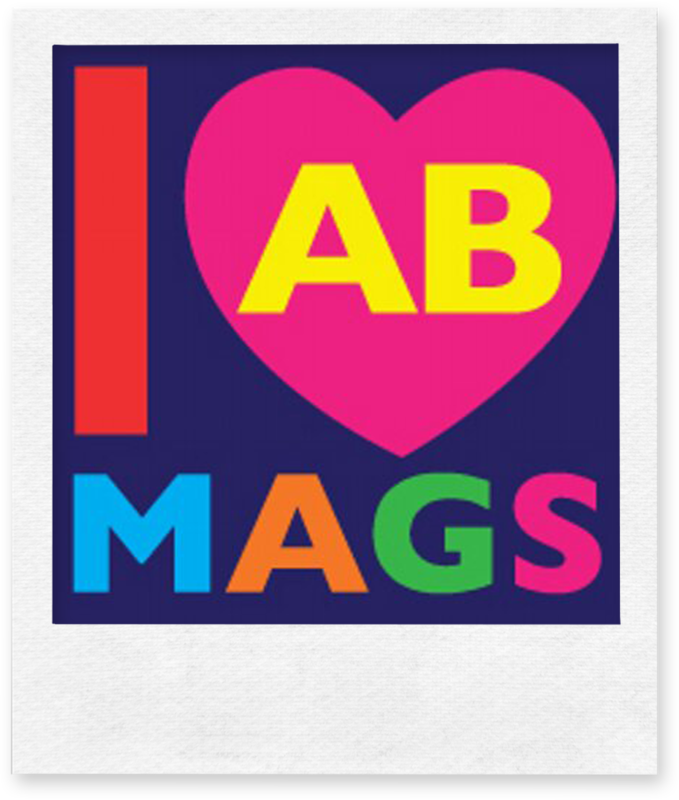 The Alberta Magazine Publishers Association (AMPA) sustains a healthy and thriving magazine industry by serving the people who publish, create, print and distribute a uniquely Albertan view of the world. We’re a classroom, a forum, a newsletter, an advocate and a united voice for magazine publishers in this province. We support Alberta magazines through promotion, advancement and practical programs that foster professional development and industry growth. Hours: Monday to Friday 9:30-3pm. Evenings and Saturdays call for appointment. 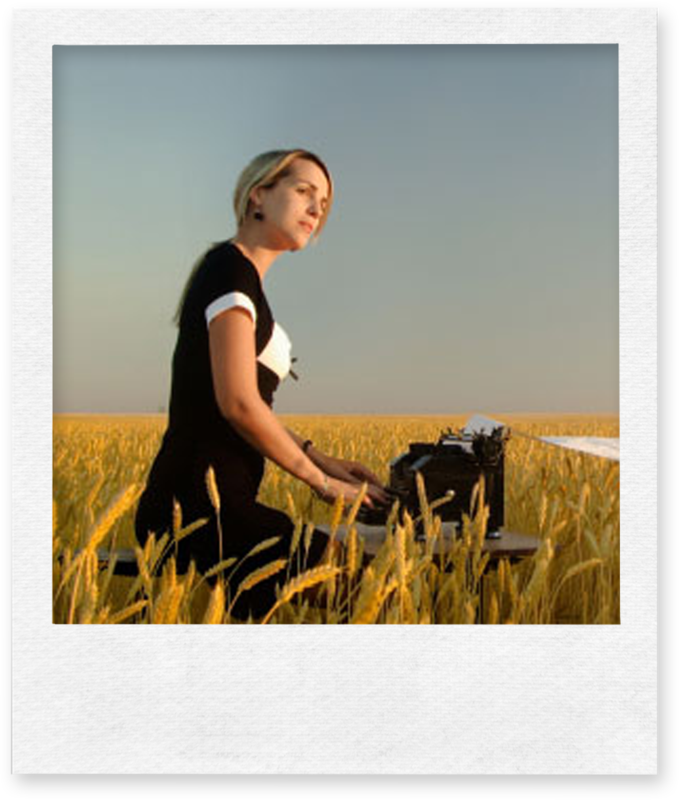 The Alexandra Writers’ Centre Society (AWCS) is a non-profit organization and registered charity, offering creative writing programs with a mission to enhance the creative writing experience through learning, community and support. The organization has many award winning and published Canadian authors and continues to welcome new and emerging writers of all genres to their member base of over 380. 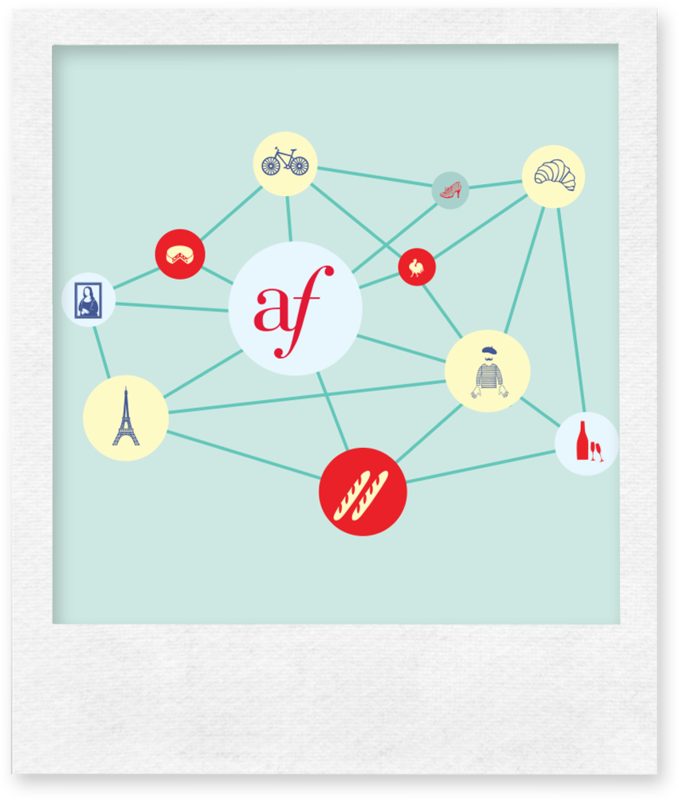 The Alliance Française of Calgary (AFC) is a non-profit organization with a mission to promote the French language, Francophone cultures and diverse intercultural exchanges by providing French language courses for all ages in support of second language acquisition and multilingualism. Anneke Forbes is an emerging outerwear designer who believes in minimal consumption and responsible production. 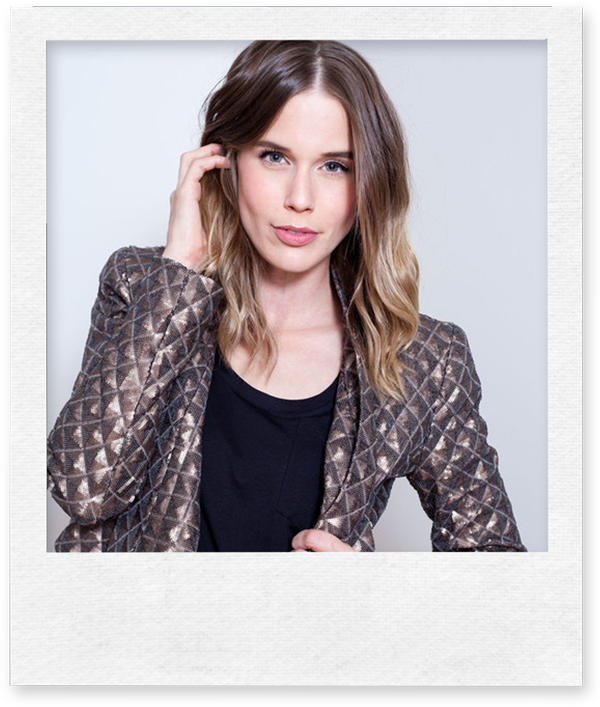 Her handmade outerwear staples for women are designed, cut and sewn in her Calgary workroom. Anne Kirsten Nguyen, Co-founder of Assemble Work/Shop is also the designer behind Anne Kirsten Designs. 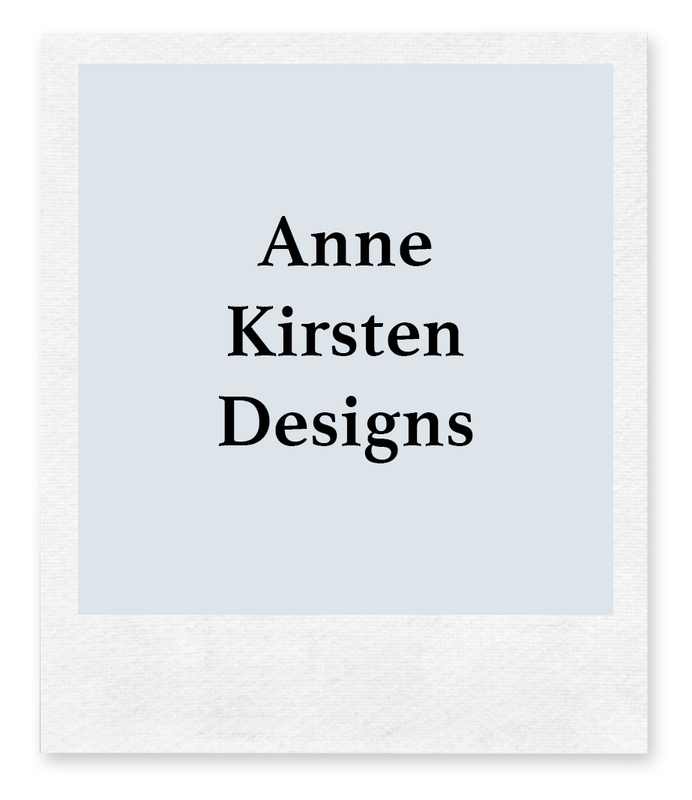 Over the last decade, Anne has focused her design career costuming extensively for film, theater and dance, in addition to nurturing her flourishing business Anne Kirsten Designs, designing and producing clothing for private clients. 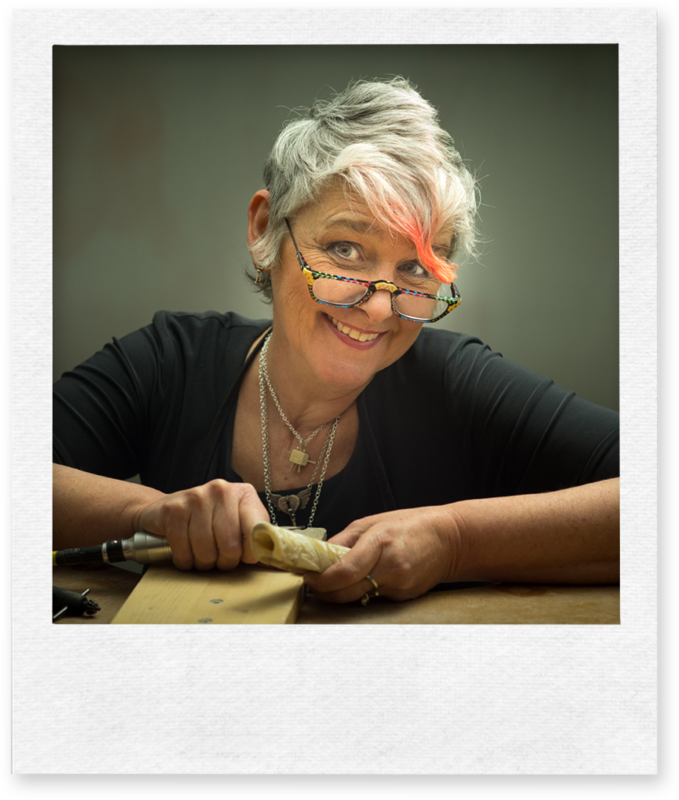 More recently Anne has tapped into her artistic roots in her personal work, blending her background in knitwear and leather design with an ongoing exploration of textile/ surface design as a fibre artist. Anne’s one-of-a-kind artwear and home décor pieces are currently sold locally through select art markets and galleries including the Glenbow Museum. 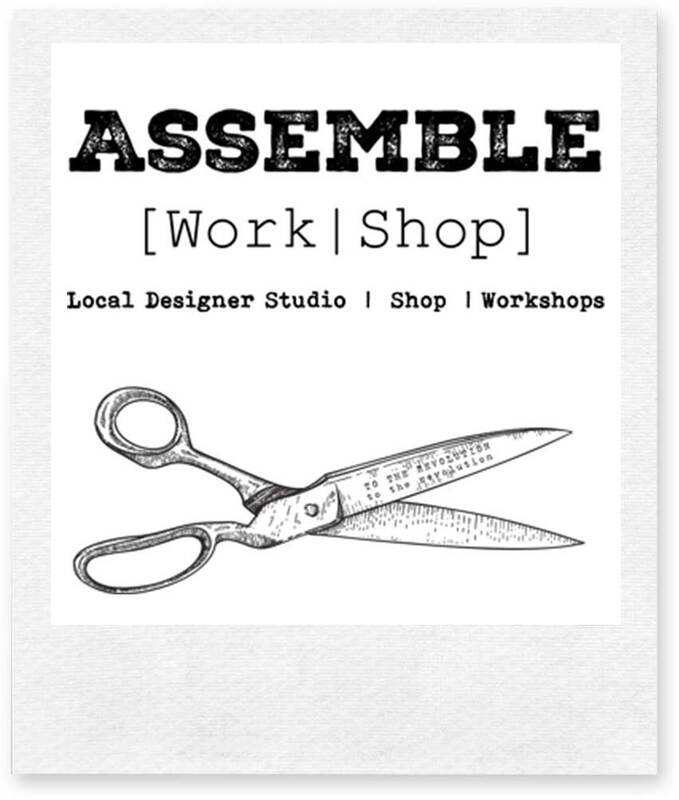 Assemble Work/Shop is a local designer studio, shop and classroom that shares the process, craft, and joy of making cloth and textile goods. 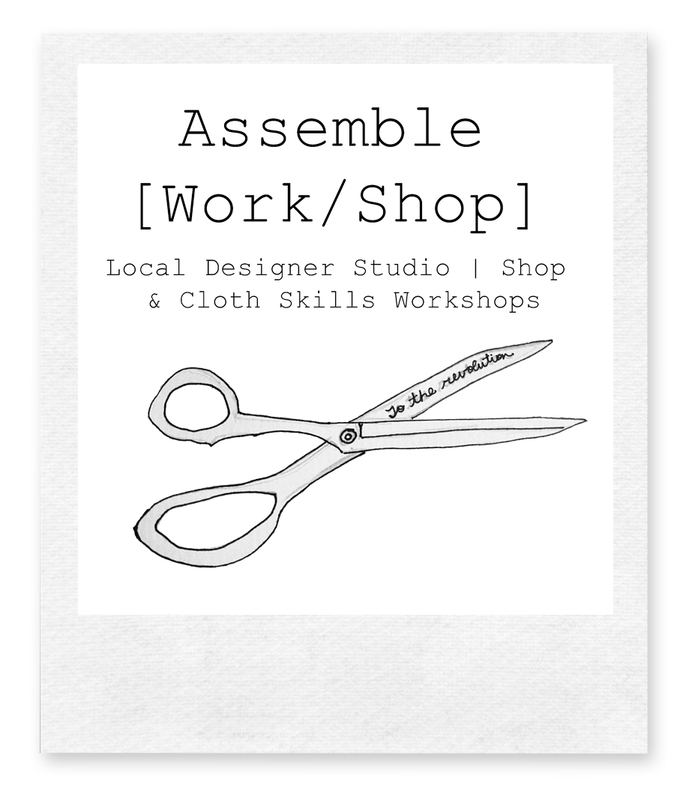 From being the headquarters of the individual design practices of Kristi Woo, Aileen Beninger and Anne Kirsten Nguyen, to hosting curated skill building workshops in sewing, pattern and textile making, Assemble Work/Shop aims to create community connections through cloth skills and open up the conversation around slow and ethical fashion. 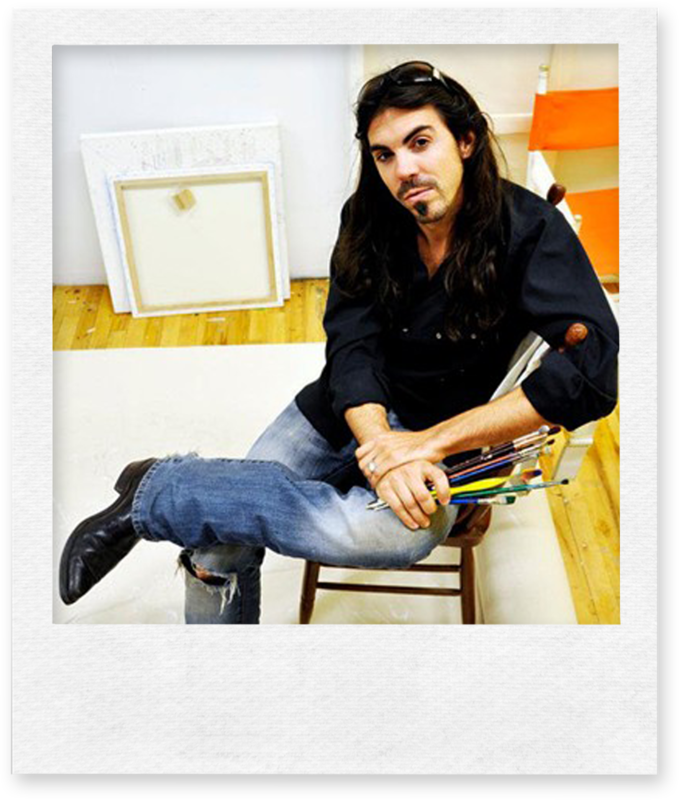 ATELIER ARTISTA is the working studio of Brian Batista, an artist, educator, and mentor with a diverse artistic background in animation, video, sculpture, painting, and drawing. Brian currently teaches at the Alberta College of Art and Design, Quickdraw Animation Society, and at Swinton’s, and runs a private atelier and school at cSPACE King Edward. CAAF is a non-profit organization that has maintained a strong voice of promotion for the Arts and Culture in Alberta for decades. For many years the CAAF has been supporting and purchasing work from local artist and donating it to the Civic Art Collection, a practice humbly continued to this day. In partnership with the City of Calgary, CAAF has the vision to promote Calgary as a leading visual art centre and is devoted to maintaining artist residency program designed to assist emerging visual artist in advancing skills and obtaining exhibition opportunities. 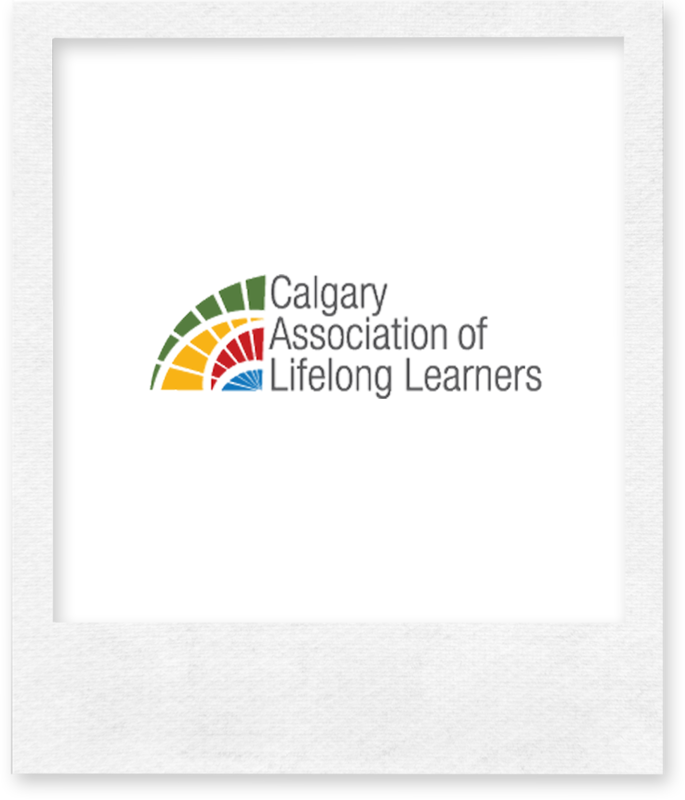 The Calgary Association of Lifelong Learners (CALL) is a dynamic member-led, non-profit organization facilitating affordable, innovative and flexible learning opportunities for adults. At the heart of the CALL philosophy is the belief that its members have gained valuable knowledge and life experience and have a diversity of talent that can be shared with others. Cecile Albi is a former graphic designer and fine art landscape painter working in acrylic and mixed medium. She is currently represented by Konferno Art Gallery in Calgary, Alberta. 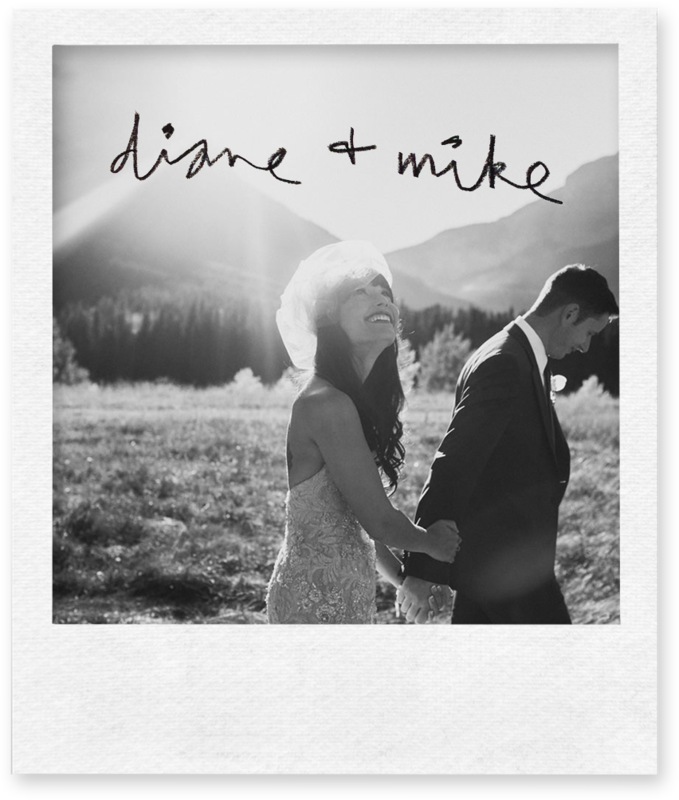 Diane + Mike Photography documents artists, their practices, community arts events, and life events (weddings + families). With their event + artist photography, they aim to create thoughtfully composed photographs with a sensitivity to the artist’s intent, capturing the public’s interaction/reaction, the work itself, and the artistic process. 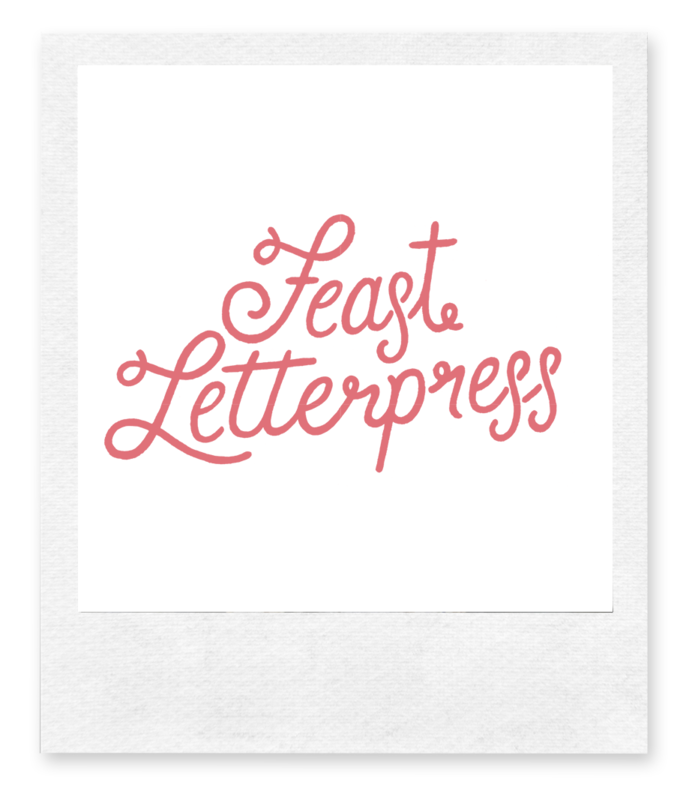 Feast Letterpress is the studio of Jessica Brousseau, a designer and Ian Gregory, a photographer. They hand print a range of stationery and paper goods on a foot treadle platen press from the 1920’s. Every piece is hand fed one color at a time in an effort to celebrate a traditional process and the love of print. They print in-house designs as well as custom pieces, event invitations and other collaborations. Shop online or visit them in studio. 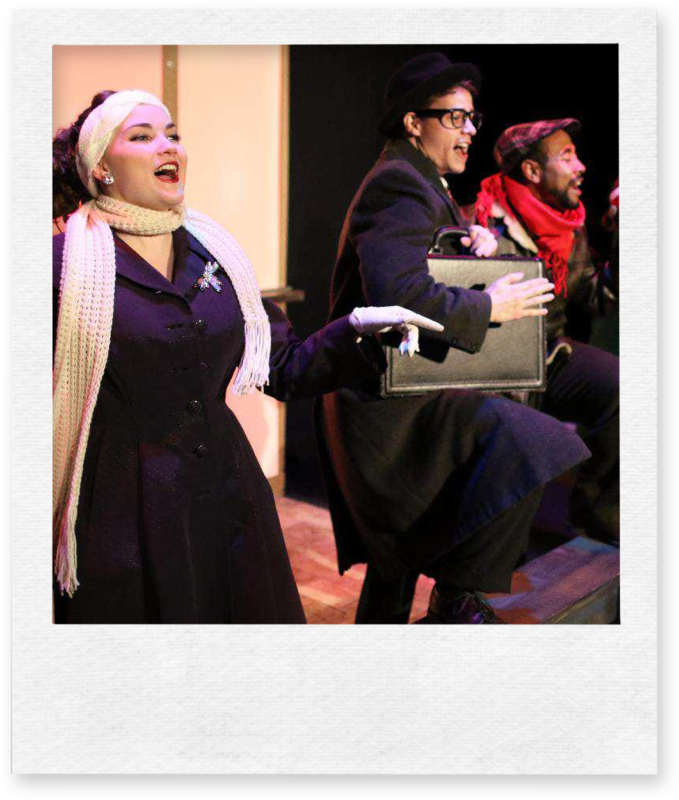 Forte Musical Theatre Guild is a non-profit organization dedicated to the professional development, production and performance of new musical theatre works. As the only company in Western Canada dedicated to this endeavour, Forte provides quality shows with educational opportunities for children and adults to develop their talents in all aspects of musical theatre. The House of Nonie brand creates Ready to Wear modern womenswear conceived and developed in Canada. The collections are made with a tailored and refined aesthetic, with a twist of Eastern inspiration that is at the heart of the founder, Nina Kharey’s creative vision. 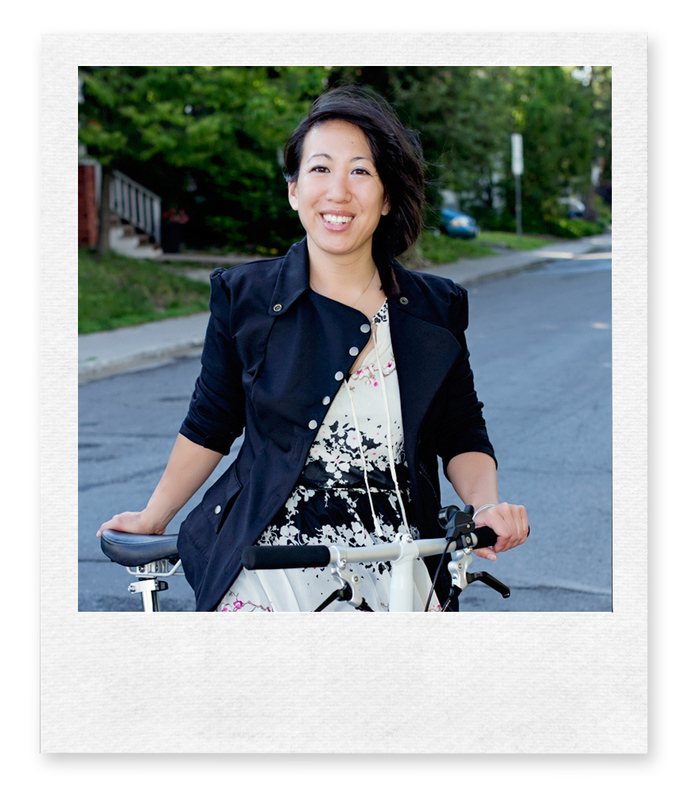 Kristi Woo, Co- Founder of Assemble Work/Shop, is also the founder and designer for riyoko.ca, a line of thoughtfully designed, comfortable, conscious and chic urban travel clothing and accessories made for the city and the wilderness. 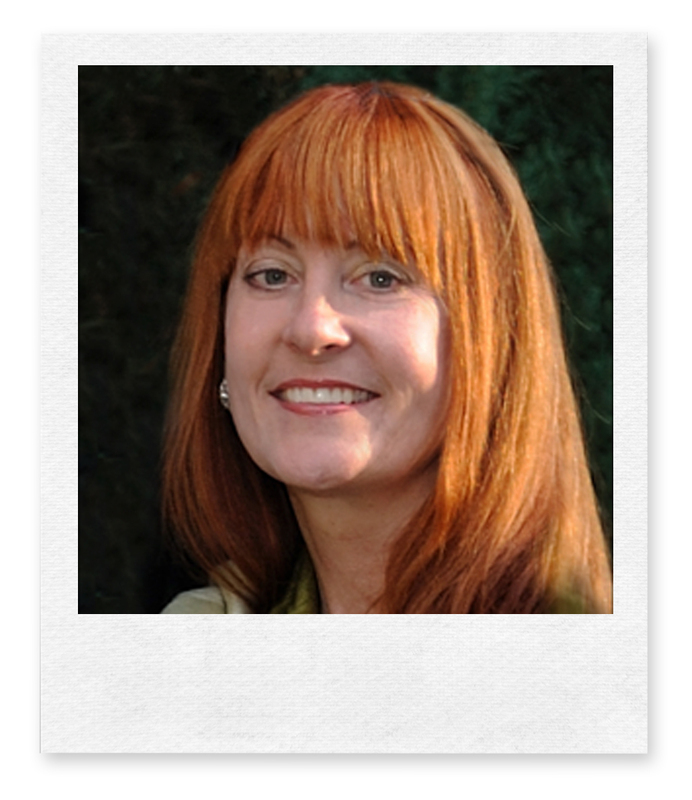 Kristi believes in ethical fashion, a lower carbon footprint, and lower consumption footprint. She sources, designs, pattern-makes and sews each style and then locally produces the garments with various small teams of sewers. She is also currently a Continuing Education instructor at ACAD in addition to offering workshops at Assemble Work/Shop. EvolveU was created to produce a distinctive, creative, and effective, competency-based program to transition Calgarians into the technical jobs of the new economy. An initiative sponsored by Calgary Economic Development, financial support has been received from the Hunter Family Foundation to develop the program and launch the first cohort of learners. The program is a not-for-profit, industry-driven venture that prepares Calgary’s workforce for the strengthening digital economy by creating opportunities to build relevant and important skills across data, design, business, and technology. The initial idea emerged from the Rainforest Alberta innovation ecosystem assessments. It was glaring that the innovation systems in Alberta were and are short of technical talent. Conversations with senior leadership at large tech companies further supported the early evidence that talent resources were failing saying that relocation of activities to Calgary, while desirable, was not possible without talent. This point was driven home by local tech companies searching for talent and in the feedback from the Amazon HQ2 process. The program is designed to be agile and adaptable to the ever-changing tech environment with curriculum that is dynamic and easily adjusted to incorporate in-demand skills. We know the most in-demand skills include software developers and data scientists. However, through our engagement and research we know that required skills are constantly shifting. To meet this changing environment, EvolveU has designed programs to meet the urgent demands of the present while developing future-fit individuals who can easily adapt to embrace rapidly changing problems and opportunities. The Making Treaty 7 Cultural Society explores the historical significance of the events at Blackfoot Crossing in 1877 while investigating the consequences and implications of Treaty 7, 140 years later. The Society invites people of all ages and backgrounds to consider an enlightened, sustainable future for everyone – together. 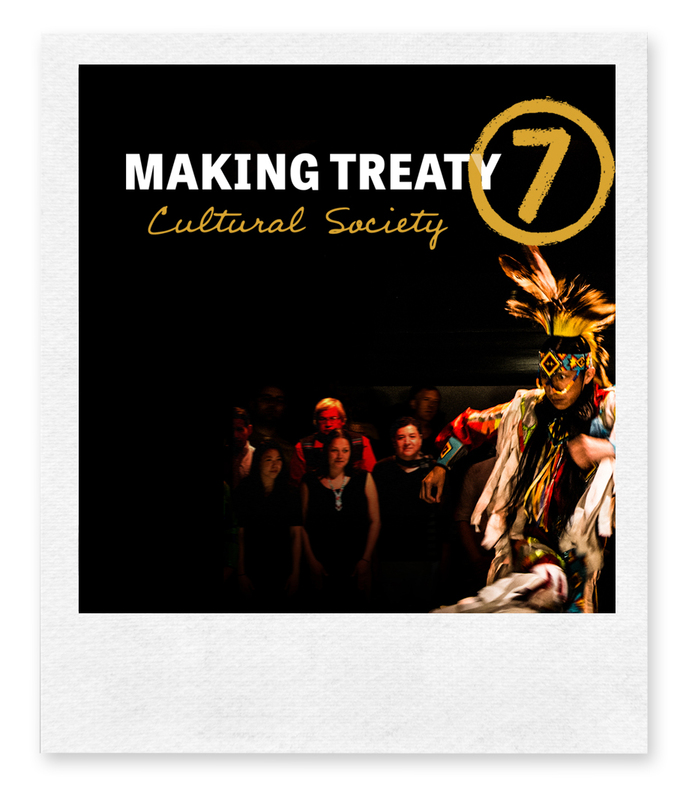 Making Treaty 7 is a groundbreaking, theatrical presentation featuring a diverse and talented ensemble of over 20 First Nations and non-Aboriginal performers, musicians, dancers, and poets. The society builds the capacity of both the First Nations and other artist communities, expressed through events including Discussing Treaty 7, and the annual Making Treaty 7 Performance. Metrographics Art+Design is a small, boutique design firm that specializes in fine-art-based problem solving, harnessing the paralleling experience of Doug Driediger as a painter. He has completed over 40 large-scale public artworks and is a juried member of the national Canadian Society of Painters in water colour. 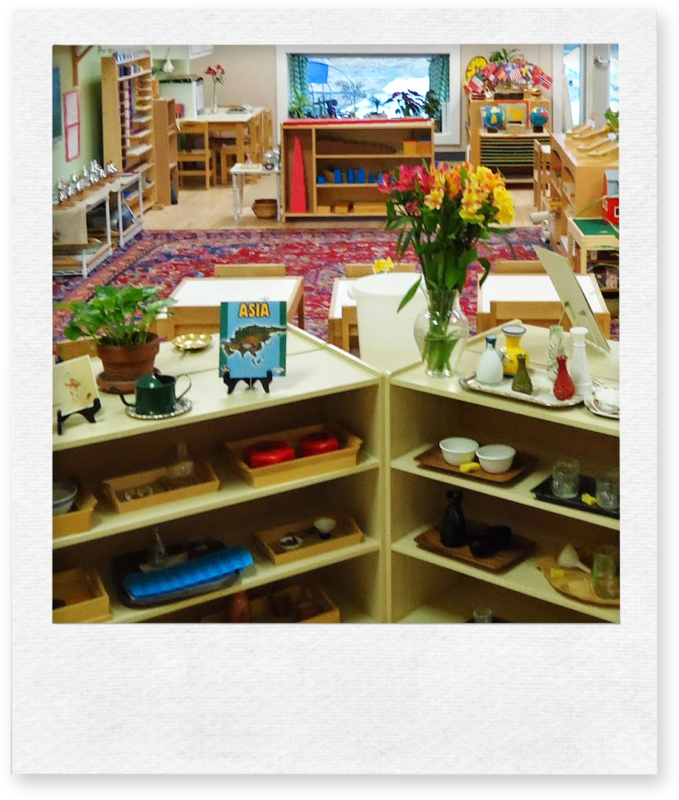 Maria Montessori Education Centre (MMEC) provides an authentic, low tuition, Montessori community for Calgary’s children and their families. MMEC is dedicated to nurturing and respecting each child as unique and valuable individuals as they develop skills that will enable them to become self-confident, caring citizens of the world while meeting all requirements of the Alberta Program of Studies. Natalie Gerber Studio & Workshops produces a sophisticated lifestyle collection of home décor, fashion accessories, and the Natalie Gerber Textile Collection. She is inspired to create functional design for everyday living, and her hand-printed textiles combine her love for illustration, surface design, and clean lines. The company values and embraces an ethic of social and environmental responsibility, displaying these ideals throughout the manufacturing process from printing to local production. Natalie is a founding member of the New Craft Coalition. 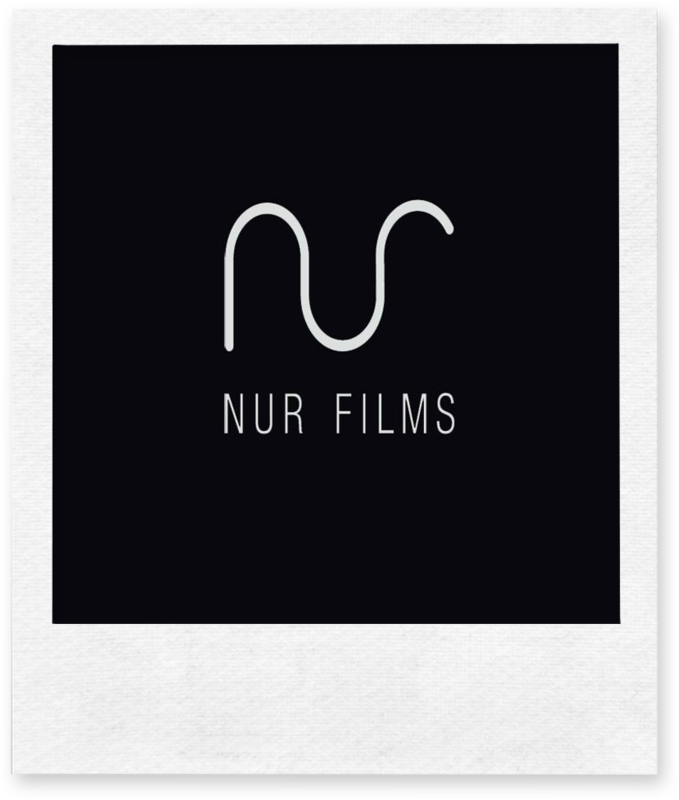 NUR FILMS is the working studio of Ramin Eshraghi-Yazdi, a mid-career filmmaker, writer and producer, with a varied practice from media art work to narrative and documentary projects. His +400 projects have been screened, broadcast, and or garnered recognition through awards nationally and internationally. He is known for his local work including the narrative sketch comedy show COWTOWN, the documentary WRECK CITY: An Epilogue for 809, and his modular theatre project, Nur Box Theatre. 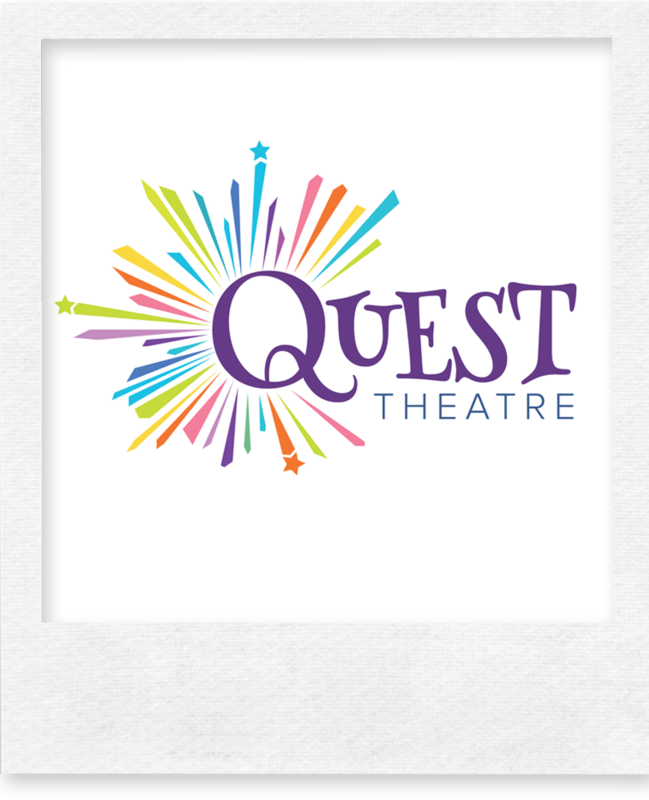 Quest Theatre creates smart, whimsical and visually stunning theatre experience designed to engage young people and their families. With a 32-year history of producing award-winning work showcased to over 1.4 million young people locally and internationally, Quest’s community of professional actors and designers deliver exceptional adventures in theatre that inspire. From their Artists in School Residency programs to their summer Theatre Camps, Quest Theatre strives to ignite a passion for theatre and promote cross-curricular learning outcomes in school and encourage kids to build their creativity, critical thinking, risk taking and collaborative skills. 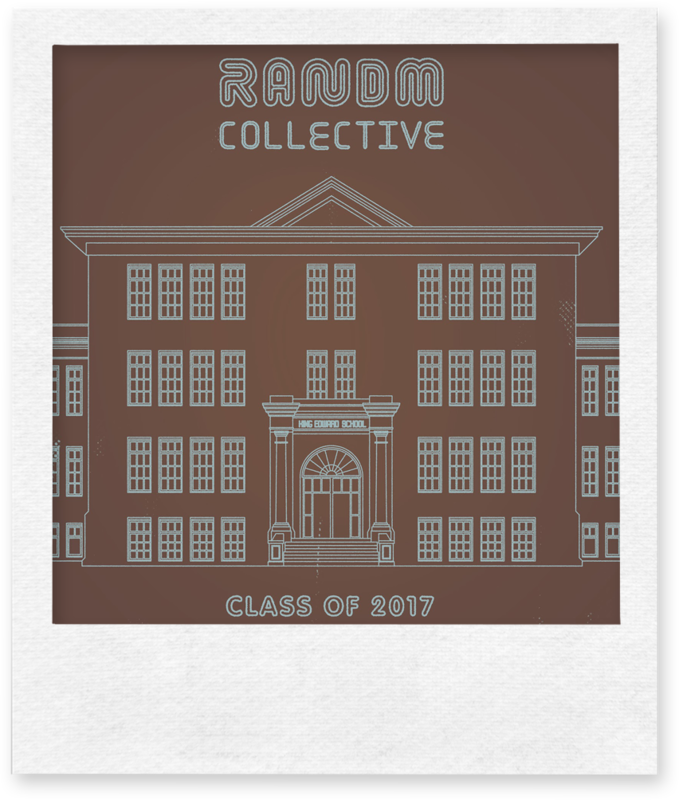 RANDM Collective is an illustration and design collective looking to establish a vibrant and active shared studio for artists to create, collaborate, show, and share their work and experiences. RANDM began over 3 years ago in Art Central as the personal studio for NY Times best selling illustrator Renata Liwska and 15 year veteran ACAD instructor and illustrator Mike Kerr. Many of the collectives’ members are alumni and instructors of the School of Communication and Design at ACAD, and the collective frequently showcases their work through Market Collective and New Craft Coalition. 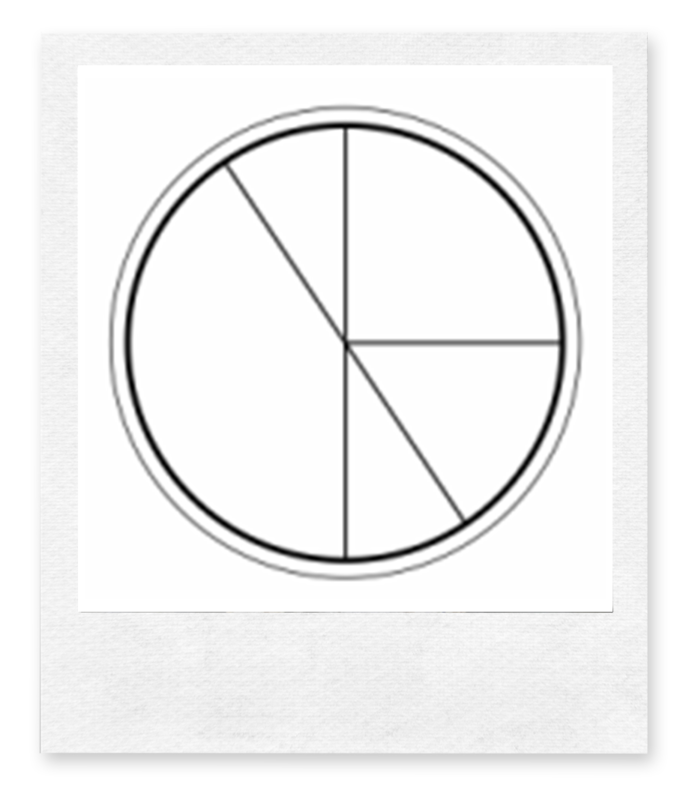 Established in 1990, the Rozsa Foundation honors the legacy of its founders, Drs Ted and Lola Rozsa, by building artistic and administrative capacity in non-profit arts organizations and by advocating on behalf of the arts sector. Provincially, the Foundation hosts an arts management competition, offers a variety of professional development arts leadership programs, commissions arts and public policy research, and funds transformational initiatives..
Sage Theatre has quickly established a presence as an innovative and risk-taking theatre company, showcasing talented Albertan artists and providing a platform for artistic growth and achievement. Production highlights include awards winning productions of Lion in the Streets, Trainspotting, Hedwig and the Angry Inch, Girl in the Goldfish Bowl, and The Dazzle and Polygraph. 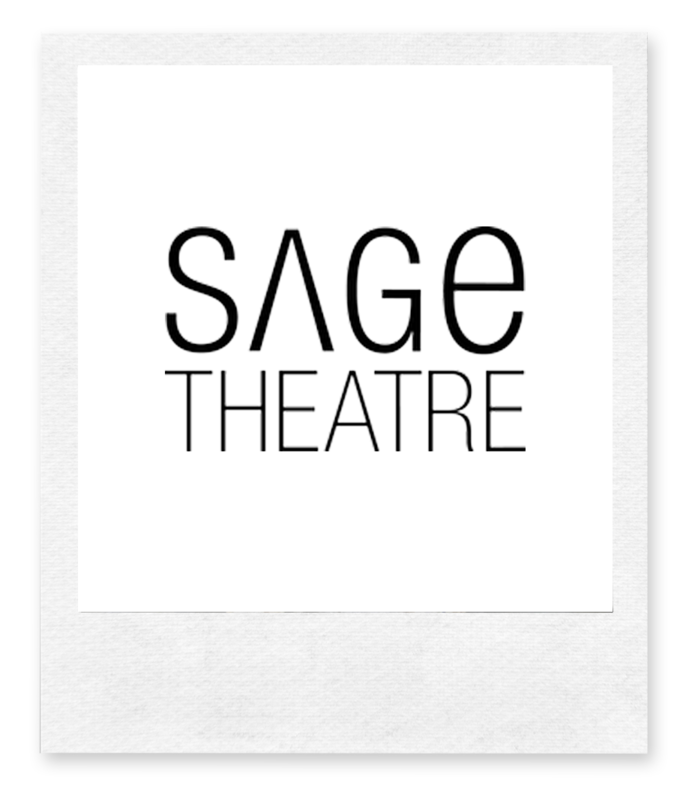 Sage theatre is also the proud founder of the Ignite! Festival for emerging artist. This festival provides opportunities for young artists to showcase and develop their skills while giving audiences an entertaining and engaging sneak peak of the artist who populates Canada’s performing arts scene. Paula Timm is a visual artist, instructor and community builder. Paula creates a welcoming space to host workshops and art classes that educate, inspire and engage our community. Driven by her commitment to creative expression to promote wellness, innovation, and mindfulness; she is a dynamic contributor to both the corporate and creative community. Collaborative – with a unique ability to inspire others, Paula believes that everyone is born creative and will help you to cultivate your unique artistic voice! Shona Rae Studios and the Blackboard Gallery is the workspace of Shona Rae, a sculptor who uses goldsmith techniques to create one-of-a-kind sculpture, jewelry and mixed media wall art. Shona was a co-owner and founder of INFLUX Jewelry Gallery at Art Central. Shona Rae Studios activities at cSPACE King Edward will include a mix of commissions, art making, private classes and bench rental for emerging artists. Springboard Performance is devoted to connecting artists and audience to the body and mind through physical contemporary creation and public space activitation. 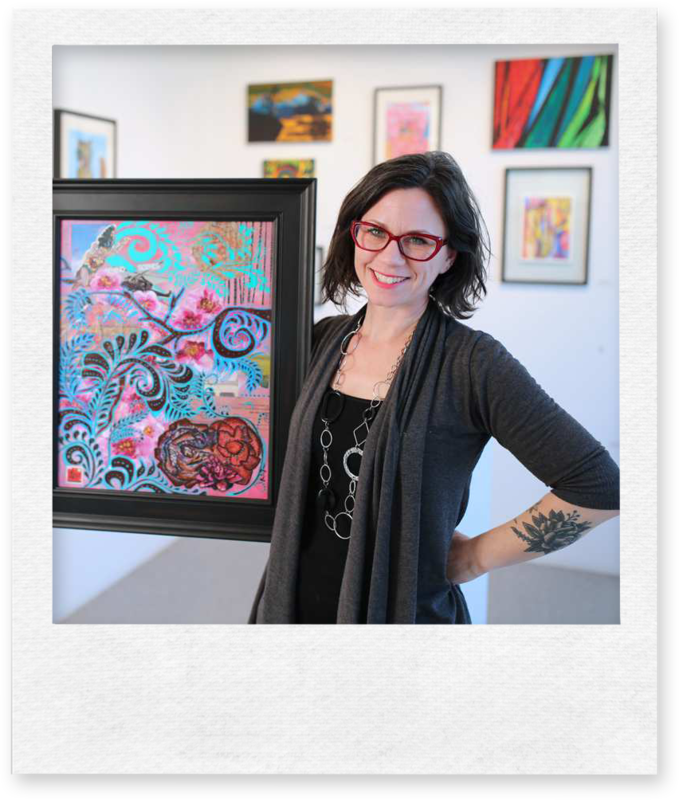 Studio C is an award-winning art studio and gallery created by Prospect Human Services, a leading Alberta not-for-profit. 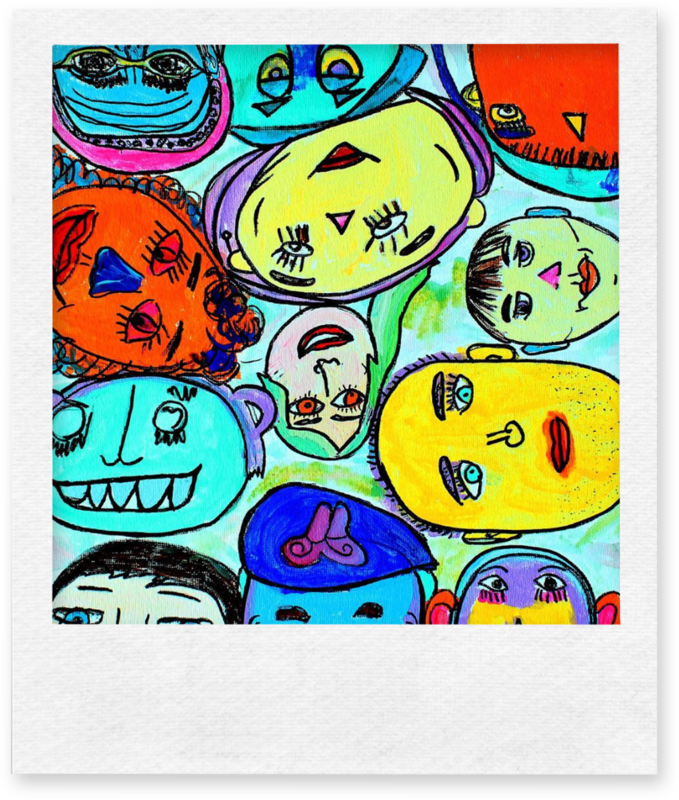 Studio C uses art to help people who face barriers to employment. Through programs and exhibitions, participants gain skills and confidence for employment opportunities. By bringing together diverse populations, Studio C promotes inclusion and helps strengthen the arts community. 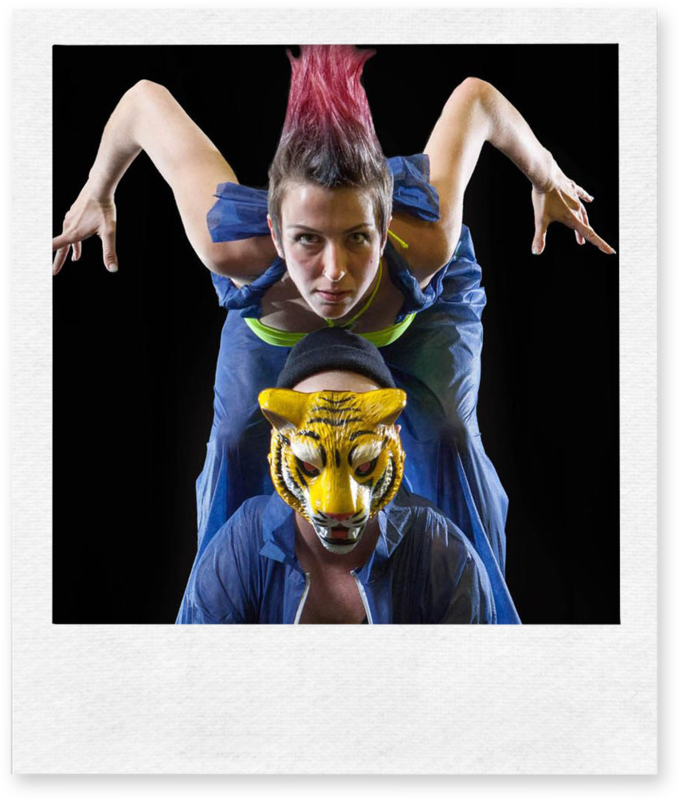 Theatre Encounter is an experimental physical theatre company, offering Calgarians an alternative to the mainstream view of classic dramatic literature with their reinventions of classic texts with a modern Canadian perspective, and strong emphasis on provocative language and embodying movement. Jessica Wittman is a photographer, traveler and life enthusiast. 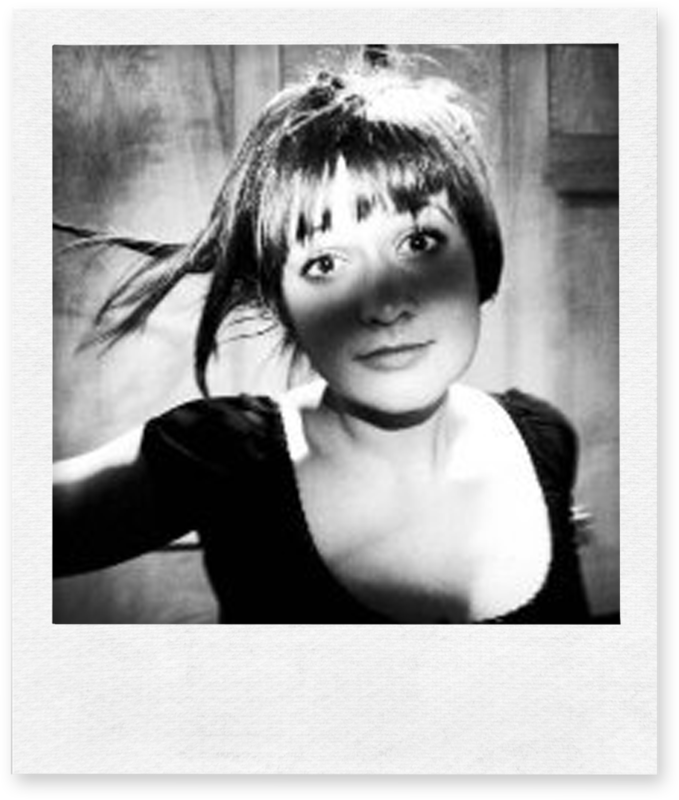 As an emerging photographer she focuses on portraiture, event and live music coverage, photojournalism, and artistic surrealism. But transitioning workers to the new economy is not just about technical competency. The path to career transition includes industry experience, cultural fit, and so-called soft skills. The EvolveU approach relies on the purposeful development of competency through relevant and important content acquired in a project-based experience that weaves hard technical abilities together with equally difficult softer skills. Springboard Performance is devoted to connecting artists and audience to the body and mind throughout physical contemporary creation and public realm space activation. ATELIER ARTISTA is the working studio of Brian Batista, an artist, educator, and mentor with a diverse artistic background in animation, video, sculpture, painting, and drawing. Brian currently teaches at the Alberta College of Art and Design, Quickdraw Animation Society, and at Swinton’s, and will be opening a private atelier and school at cSPACE King Edward. CAAF is a non-profit organization that has maintained a strong voice of promotion for the Arts and Culture in Alberta for decades. For many years the CAAF has been supporting and purchasing work from local artist and donating it to the Civic Art Collection, a practice humbly continued to this day. 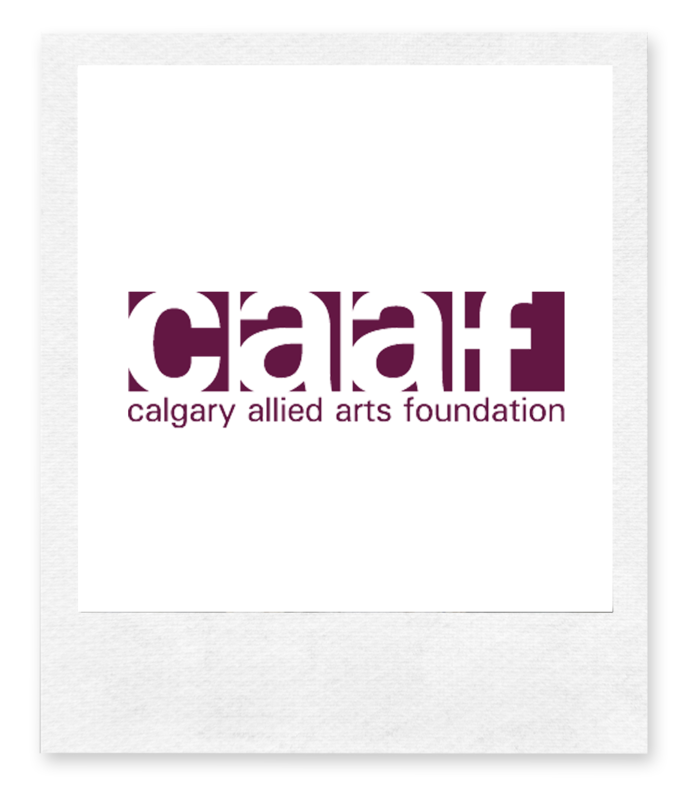 In partnership with the City of Calgary, CAAF has the vision is to promote Calgary as a leading visual art centre and is devoted to maintaining artist residency program designed to assist emerging visual artist in advancing skills and obtaining exhibition opportunities. The Calgary Association of Lifelong Learners (CALL) is a dynamic member-led, non-profit organization facilitating affordable, innovative and flexible learning opportunities for adults (45+). At the heart of the CALL philosophy is the belief that its members have gained valuable knowledge and life experience and have a diversity of talent that can be shared with others. 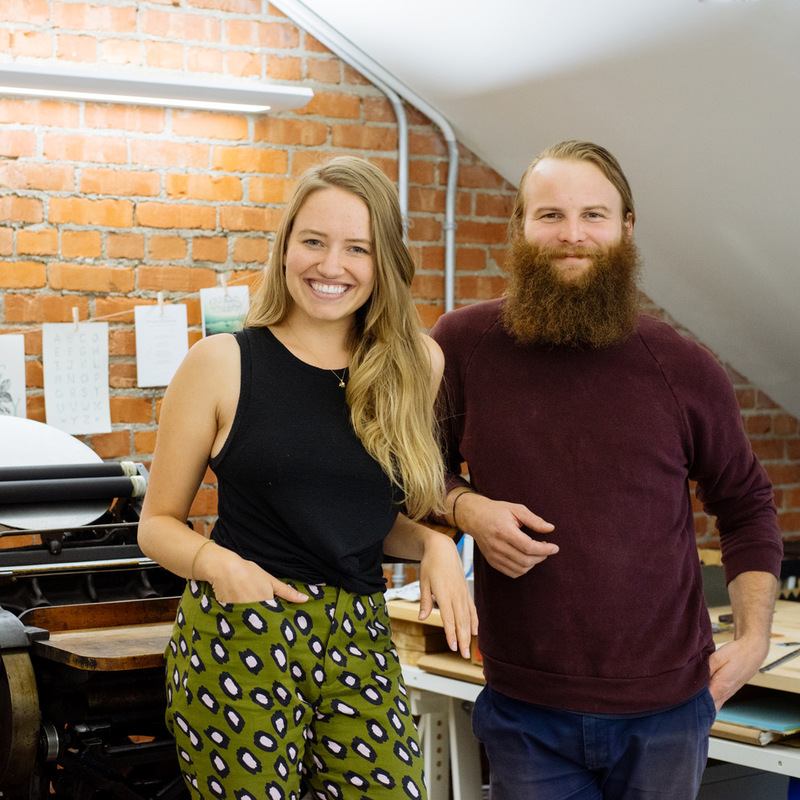 Operating on a 1920’s Chandler and Price hand fed Platen press, Ian and Jess have devoted their love for handwritten letters into a business of keeping the magic of letters alive with some of their breathtaking prints. Using only natural solvents and printing on tree-free cotton paper, the duo at Feast Letterpress have brought authenticity and elegance back into the intimacy of handmade and written letters. Kristi Woo, Co- Founder of Assemble Work/Shop, is also the founder and designer for Riyoko, a line of thoughtfully designed, comfortable, conscious and chic urban travel clothing and accessories made for the city and the wilderness. Kristi believes in ethical fashion, a lower carbon footprint, and lower consumption footprint. She sources, designs, pattern-makes and sews each style and then locally produces the garments with various small teams of sewers. 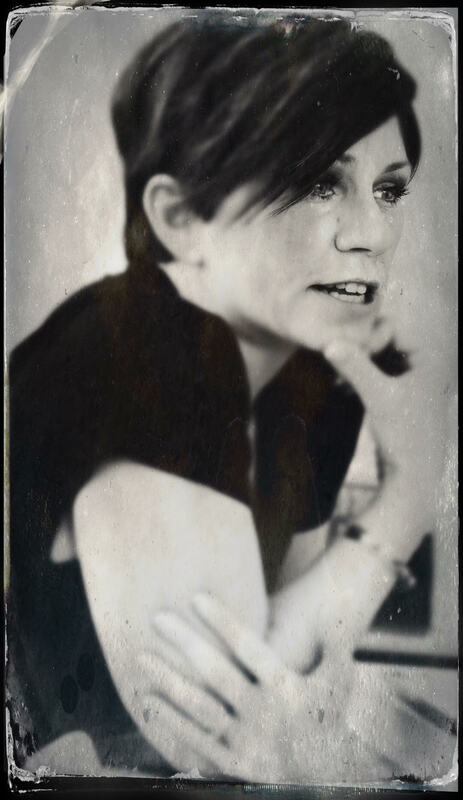 Paula Timm is a visual artist, instructor and writer inspired by observing the narrative in urban and rural life. Wellness-advocacy is an important component of her artistic practice and she seeks to bring art to those with barriers, partnering with organizations like Ostomy Canada, In-Definite Arts Society & Studio C to foster community engagement, creativity, and wellness.